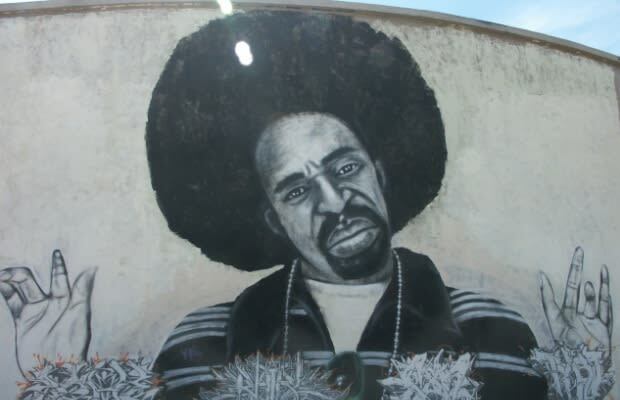 Details have surfaced over Bay Area legend and late rapper Mac Dre&apos;s murder, which may help close the case once and for all. An unnamed informat has come forward with information regarding his murder, saying he may know who killed the rapper in Kansas City. Alonzo Washington, a Kansas City writer, will hold a press conference once his terms and conditions are met, and will reveal his information to the police department.